A leading housebuilder is set to deliver 166 new properties at Great Cornard. 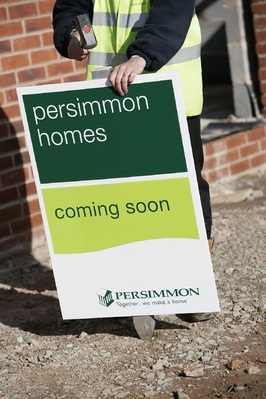 Work is scheduled to commence on the Woodland Rise development in Carsons Drive, and Persimmon Homes is expecting high levels of interest in the two, three, four and five bedroom homes going on sale next month. Michelle Baker, head of sales for Persimmon Homes Anglia, said: “Woodland Rise will be a charming development in a large family-friendly village. Set in an Area of Outstanding Natural Beauty, Great Cornard is close to the market town of Sudbury and has good road and rail links, local shops, schools and leisure facilities. Anyone interested can register their details at persimmonhomes.com/woodland-rise-10628 to be kept informed when the properties are released for sale in September.